*T&Cs apply. Check in store for more details. 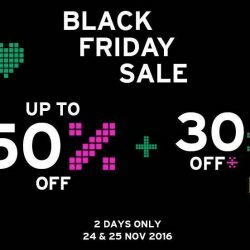 Plus receive one of three attractive gifts with a min spend on your credit card this Great Singapore Sale. T&Cs apply. Free $80 voucher with min. 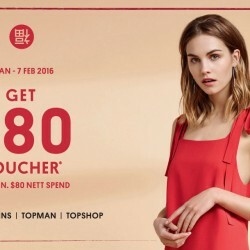 $80 nett spend at DOROTHY PERKINS, TOPMAN and TOPSHOP! Free $150 voucher with min. $150 nett spend at WAREHOUSE! Free $300 voucher with min. 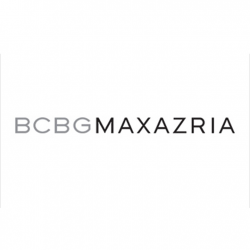 $300 nett spend at BCBGMAXAZRIA & KAREN MILLEN! T&Cs apply. Valid till 7 Feb 2016.